Make your plans for 2014! 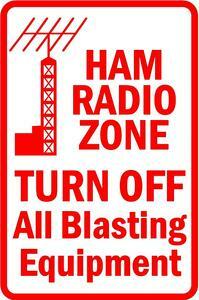 The 2014 Tennessee QSO Party is sneaking up on us! Make your plans now… get your mobile ready, make sure that 40-meter antenna is working on both modes. Get your Tennessee map ready for tracking those counties. Please register your county. This helps mobiles set their routes to fill in as many gaps as possible.